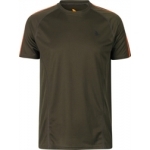 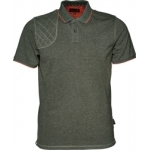 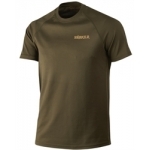 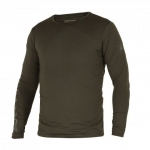 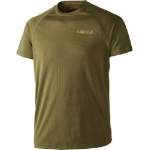 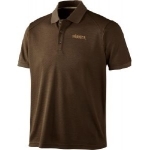 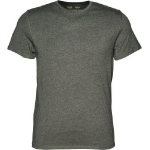 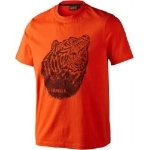 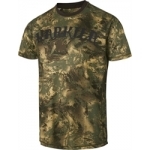 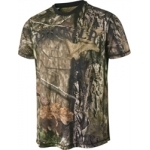 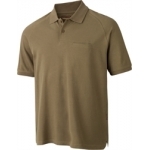 Material: 100% Polyester, Waffle Jersey Features: O-neck Contrast colour stitchings Modern fit Polygiene odour control finish ..
Jack Pyke t-shirts are designed to be both practical and comfortable thanks to the use of 100% 180gm cotton. 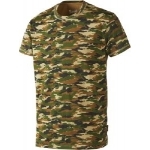 They offer the user excellent camouflage in warm conditions when coats are too heavy. 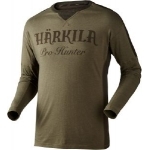 Perfect for summer shooters and anglers alike. 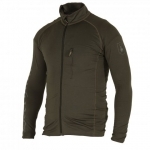 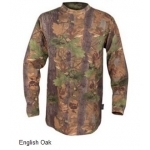 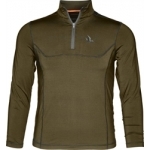 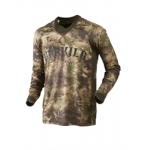 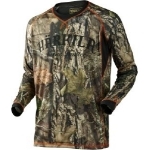 ..
Outshell-Comp: 92% Polyester / 8% Elastane Treatment: Scotchguard Weight: 170g/m2 Timber ..